Most players know this is a theoretical draw. 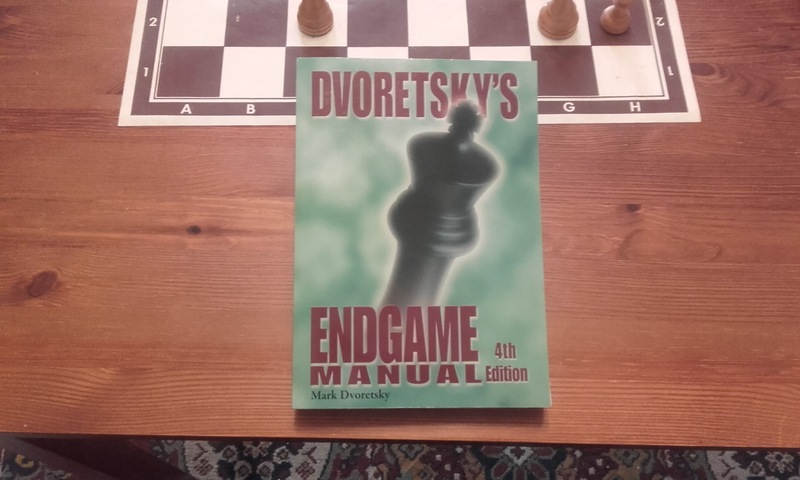 Let’s have a closer look at the examples in Dvoretsky’s Endgame Manual. If Black were on the move, the standard drawing plan is ..h5 followed by ..g6 and then trade off pawns whenever possible for the draw. So is this a draw? or can White squeeze out a win? This is a well-known standard draw type of position. 1..h5! 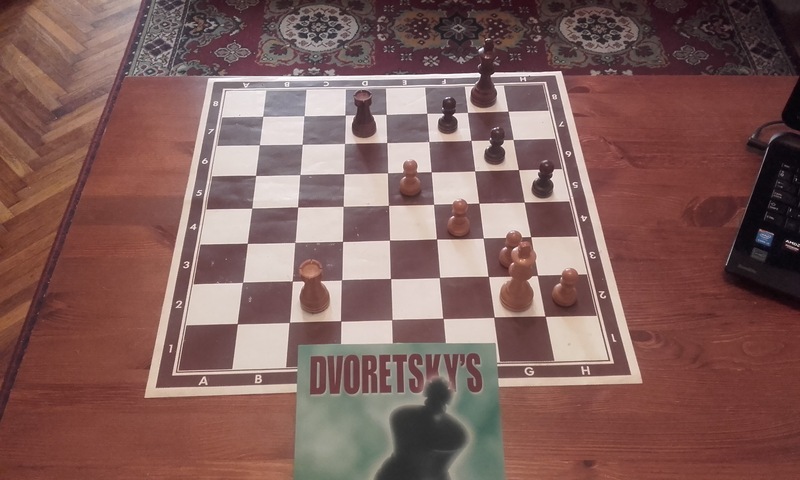 is the key move and rear attacks by the black rook is the key defensive method. This is a winning position for White. Black to play and what result? In the game after mutual errors, White eventually won. The analysis was quite confusing and I had to take quite a long time to get a better understanding. -side and rear attacks on the pawns.